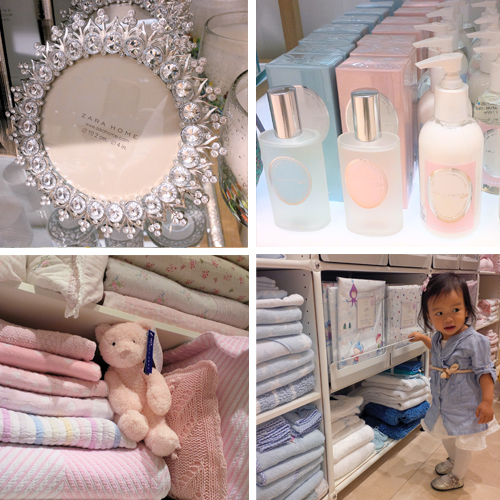 What happens when you mix home décor with one of my favourite shops? 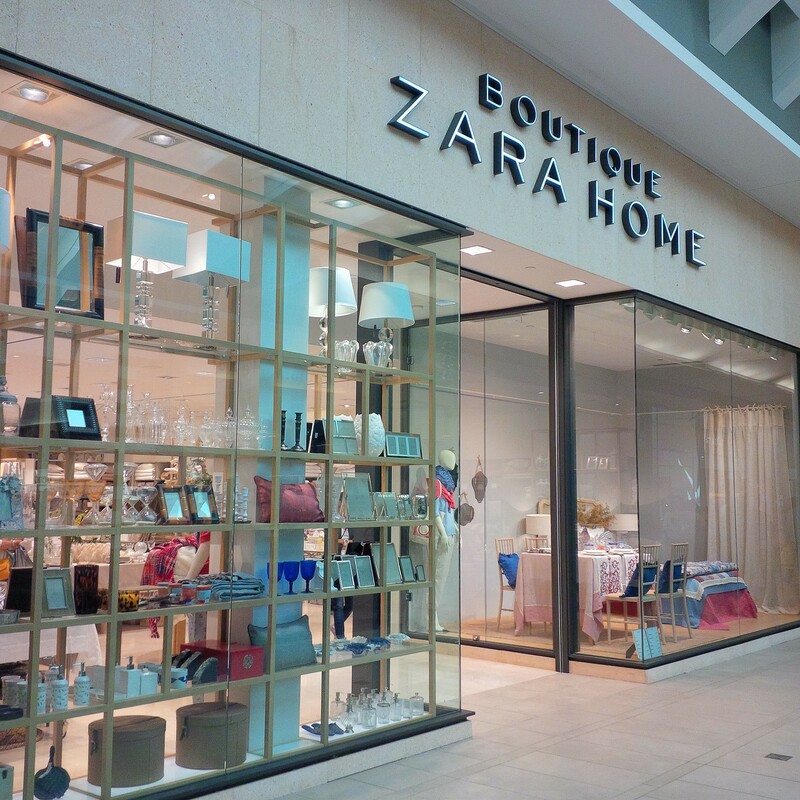 You get one very excited mommy shopping at the new Zara Home! 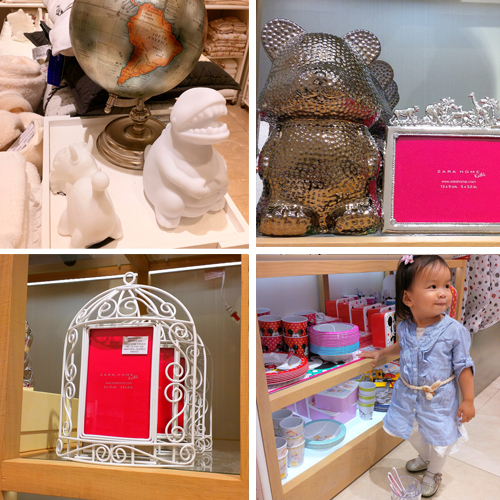 With babyboss in tow, I could not wait to check out the new store at Carrefour Laval, Montreal – it’s one of the first of two stores in Canada. 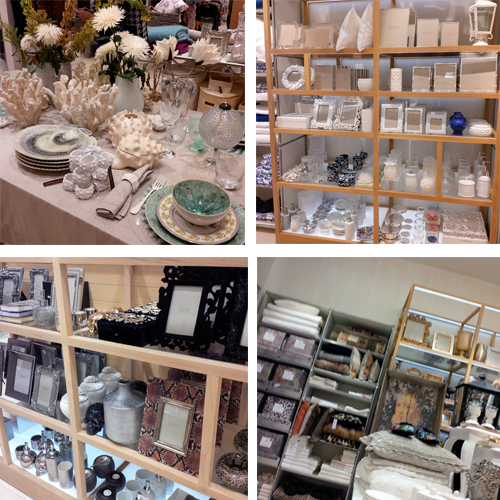 It does not matter what you style is, like its clothing shops, there is something for everyone. Feeling wild? There are animal motifs in everything from towels to throw pillows. Who needs to go on a safari when you can have leopard in your home? If you’re more of an edgy rocker chic type of mommy, you can rock your house in skull tealights and black studded pillows. Modern and chic? Think lucite nesting tables and exquisite linens in a muted neutral palette. For high elegance, there are intricate golden frames and regal pillows with crown motifs and embroidered monograms. Or if you’re ultra feminine and adore all things delicate and pretty, there’s just about everything crochet and lace-detailed from picture frames, pillows to throws and bedding. Let’s not forget the kids! With so many super cute things I’m tempted to redecorate from A-Z. There are traditional baby blues and pinks, fun bold geometric designs, animal kingdom prints, stars and moons, dinosaurs and solar systems…there’s even old school Barbapapa! 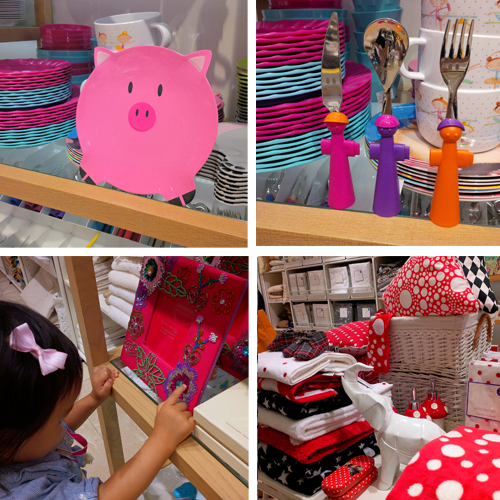 I wasn’t the only one having fun, babyboss was having a blast re-merchandising the kids’ tableware. Too much fun that she actually protested leaving the store! I told her to save her tears as I’ll save my dollars to come back another time when I’ve narrowed down my selections. A girl can never have enough throw pillows right?